Clipping the tricuspid valve is challenging and imaging with transesophageal echocardiography (TEE) can be limited. In this webinar, experts in structural heart procedures will showcase how the wide angle of the ACUSON AcuNav™ Volume ICE catheter can make a difference in guiding you through these procedures. Showing footage from a live-case at Gaia/Espinho Hospital Center, Portugal, the presenters draw on their clinical experience using this device to provide an in-depth presentation and discussion on how the ACUSON AcuNav™ Volume ICE catheter is designed to meet the current needs of the structural heart market. With its increased field of view (90°x50°), it provides visualization of valvular structures for valve repair and replacement, along with the established capabilities and benefits of intracardiac echocardiography. Towards the end of the webinar, the audience will have an opportunity to ask the presenters about the ACUSON AcuNav™ Volume ICE catheter and the presented procedures. ACUSON AcuNav™ Volume ICE catheter is 510(k) approved. Verification of mutual compatibility of medical devices combined in a system according to Article 12 of the Medical Devices Directive (MDD) 93/42/EEC is pending. Thus, the product is not commercially available in the European Union. Dr Pedro Braga is Head of the Cardiology Department at Gaia/Espinho Hospital Center, Portugal. Dr Braga graduated from the Faculty of Medicine of the University of Porto in 1985 and completed his specialist training in Cardiology in 1994. He has also worked as an interventional cardiologist at the Hospital of Luz Arrábida and Hospital of Porto. Between 2011 and 2013, Dr Braga was a board member of the Portuguese Society of Cardiology as well as part of the board of directors of the Portuguese Association of Interventional Cardiology. 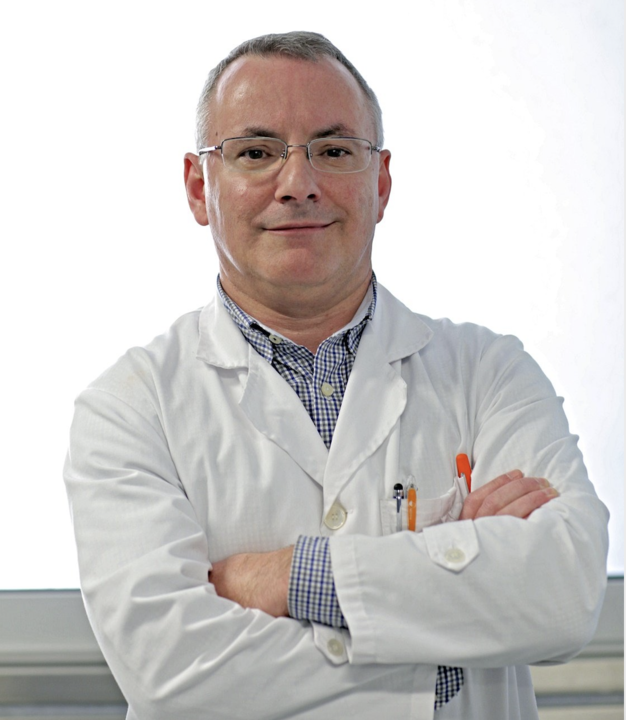 Dr José Ribeiro, is the Director of Thorax and Circulation Unit at Vila Nova de Gaia, Gaia/Espinho Hospital Center. Dr Ribeiro graduated from the Faculty of Medicine of the University of Porto in 1988 and completed his specialist training in Cardiology in 1996. In 1996, he completed a Fellowship in Echocardiography at the Cardiovascular Center in Aalst, Belgium and completed an intensive course in clinical research and statistical analysis of data at the London School of Hygiene and Tropical Medicine in 1997. Between 2013 and 2015, Dr Ribeiro was vice-president of the Portuguese Society of Cardiology. How and when the Volume ICE technology can be used as an alternative to the 3D TEE. The advantages of Volume ICE versus 3D TEE imaging of anatomical structures in the right heart due to proximity. How the 90°x50° real-time Volume ICE catheter can be used in structural heart imaging procedures. Display options for Volume ICE viewing of the tricuspid valve to facilitate real-time imaging guidance. The potential to use conscious sedation for this type of procedure. Ribeiro J et al. Rev Esp Cardiol (Engl Ed) 2018;71(4):293. doi: 10.1016/j.rec.2017.07.001.